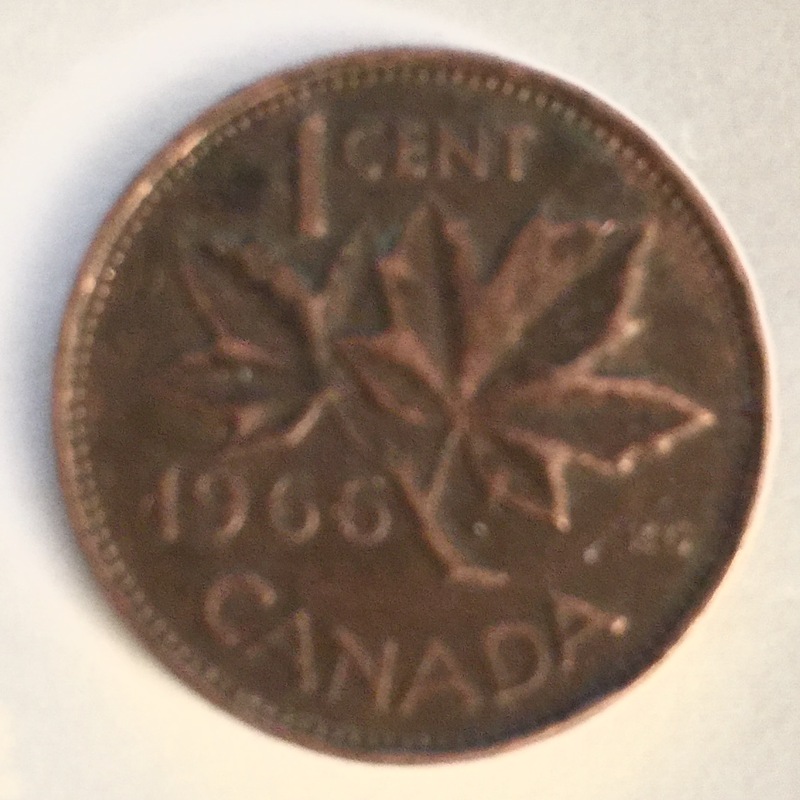 I relish finding a Canadian coin in my change, even though I live in the US. Actually, I live in the Michigan UP and sometimes in Wisconsin. I think of those areas as a sort of Baja Ontario, but we still treat Canadian cents as worth $0.01, as long as you can slip it past the cashier!